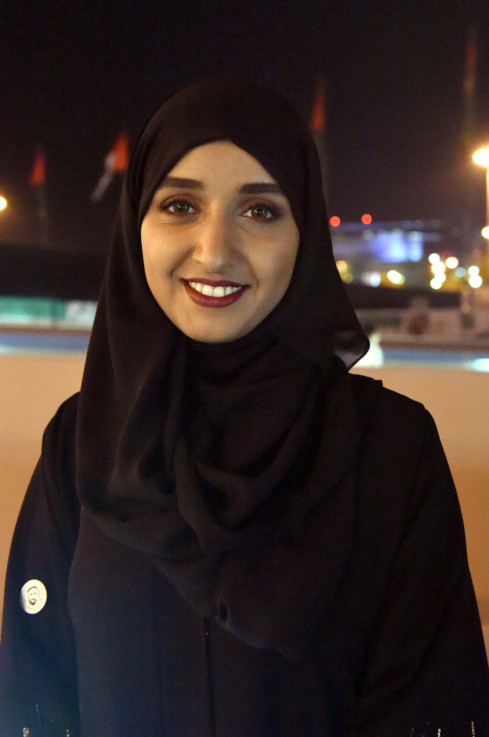 Abu Dhabi: Emiratis are proud to be holders of the world number 1 passport as they say the achievement will open up new avenues for them across the world. 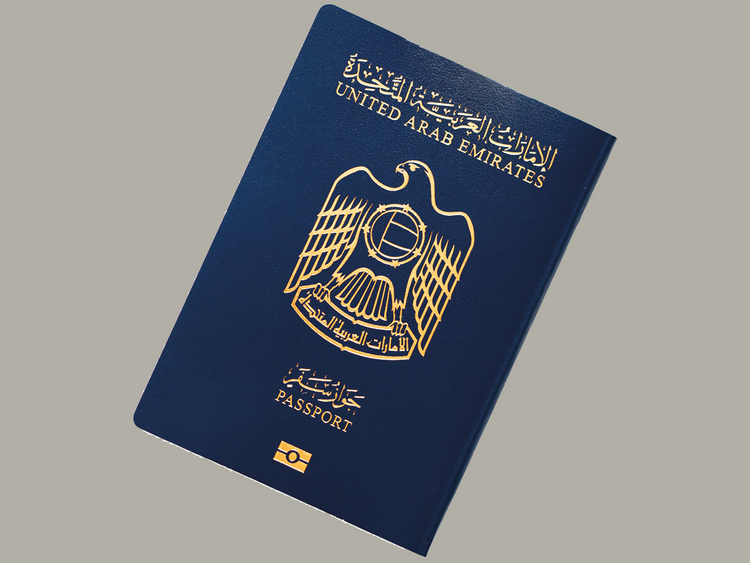 The UAE passport has jumped to Number 1 as the world’s most powerful passport on Saturday, December 1, 2018 — on the eve of the country’s 47th National Day celebrations, according to the Dubai Media Office. 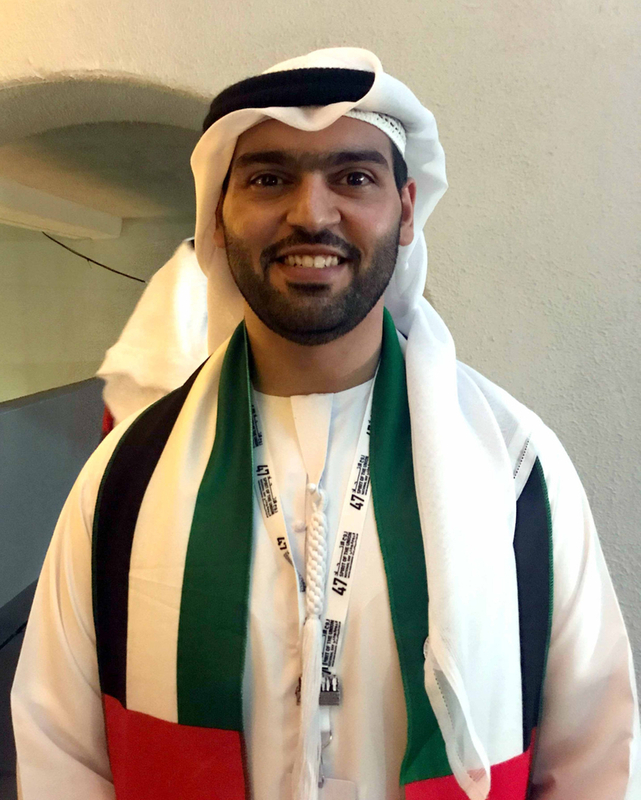 With this historic achievement, UAE passport holders are now able to gain visa-free entry to 167 countries worldwide, according to Passport Index. 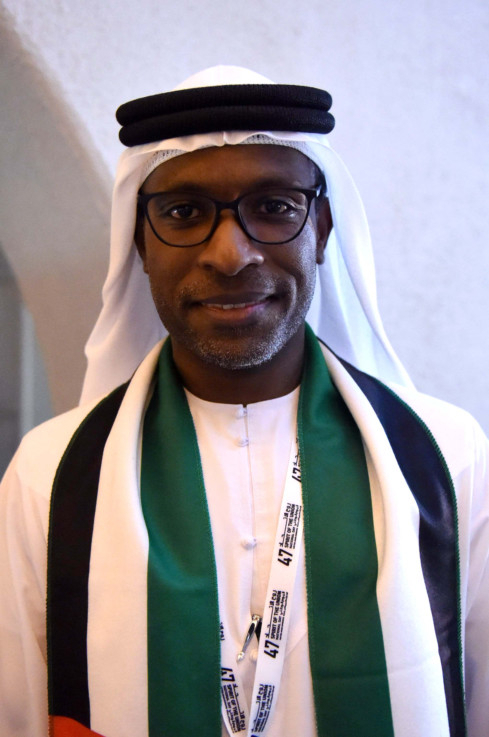 Gulf News talked to a number of Emiratis who said that it would open up new opportunities for them in different sectors like education, healthcare and trade and at the same time it would allow them to travel visa-free around the world. 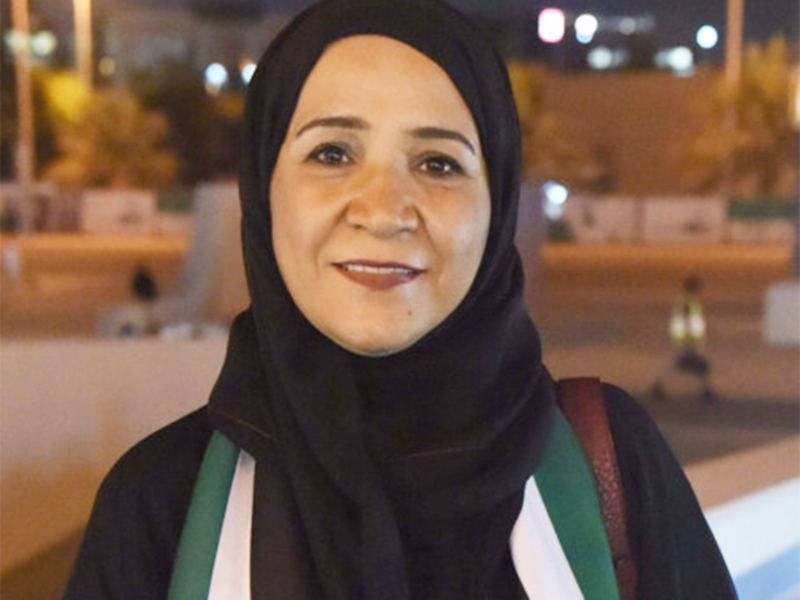 Mouza Awad, a 50-year-old Emirati woman from Al Ain of Abu Dhabi emirate, said, “First and most important benefit of the UAE passport being number one is that it will allow us visa-free travel around the world but it would also bring many other benefits as well. Suppose, if a person wants to travel for treatment he has to shuttle between embassies and offices to obtain a visa and it takes sometimes couple of weeks. But now we only need to get the ticket and travel. For example, if my mother is sick and I have to take her outside the country for emergency treatment — earlier due to visa issues it would take time but now it will be easy.” Education, healthcare and trade, in every sphere of life it would open up opportunities and facilitate travel visa-free. 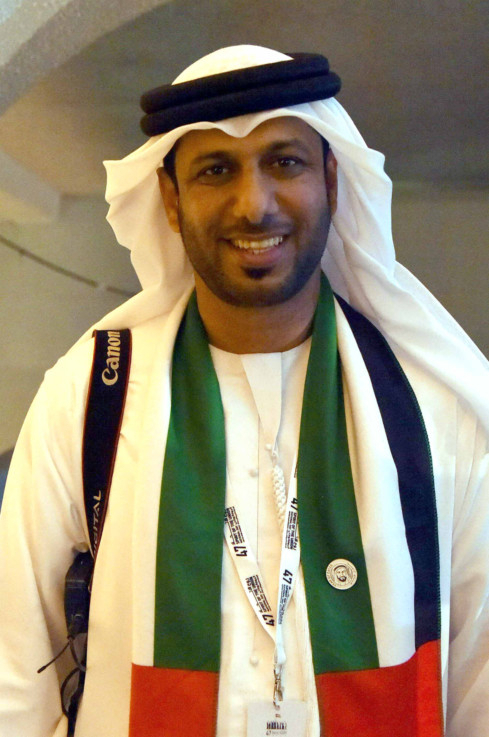 I would like to thank the wise leadership of the country for this achievement,” Awad said.